Carey Olsen has been shortlisted for Offshore Firm of the Year at the 2018 China Law & Practice Awards. Hosted by China Law & Practice in association with the American Lawyer, the Asian Lawyer and Legal Week, the awards recognise firms that can demonstrate expertise in advising clients on matters with a significant Chinese regulatory element. In the past year Carey Olsen has acted on a range of notable China-related matters such as bankruptcies, liquidations, cross border M&A and private equity fund launches. 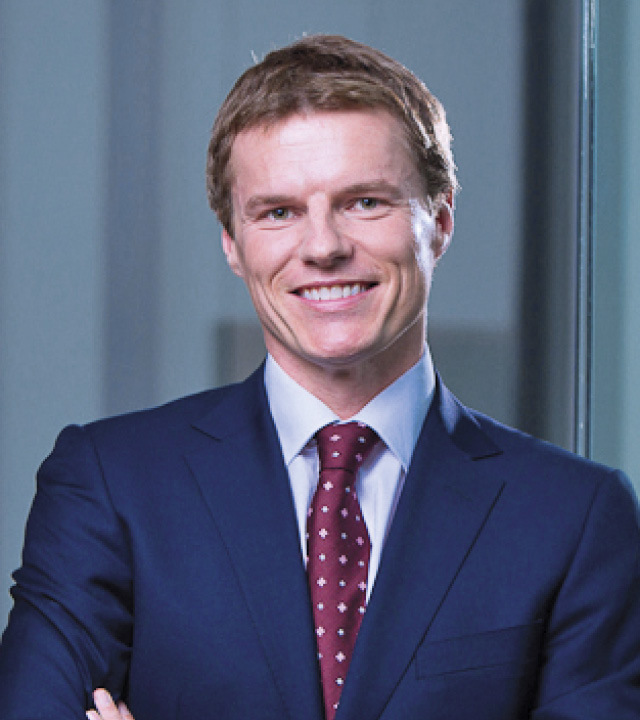 Carey Olsen has had a presence in Asia since launching its Singapore office in 2015, which was then followed by the opening of a Hong Kong office in 2016. Both the Singapore and Hong Kong offices have grown rapidly and advise clients on matters inside and outside China, offering a multi-lingual approach with English and native Mandarin speakers. The Singapore office advises on banking and finance matters, corporate and commercial work, including M&A and capital markets, as well as investment funds and trusts. The Hong Kong office has a focus on offshore dispute resolution and insolvency, advising clients and referrers on the full spectrum of contentious, semi-contentious and advisory offshore work. Anthony McKenzie, managing partner of Carey Olsen's Singapore office, said: "The China Law & Practice Awards are among the most coveted in the Asian legal sector and it is an honour to be on the shortlist for Offshore Firm of the Year. It is also testament to the hard work of our teams in both Singapore and Hong Kong that we have been recognised so soon after establishing a presence in the region." Michael Makridakis, head of Carey Olsen's dispute resolution and insolvency practice in Hong Kong, commented: "Our recognition in the highly-respected China Law & Practice Awards is fantastic news for Carey Olsen and a strong endorsement of the quality of service we are providing to clients not only in China but Asia generally." Winners will be announced at a ceremony at the St Regis hotel in Beijing on Thursday 13 September.